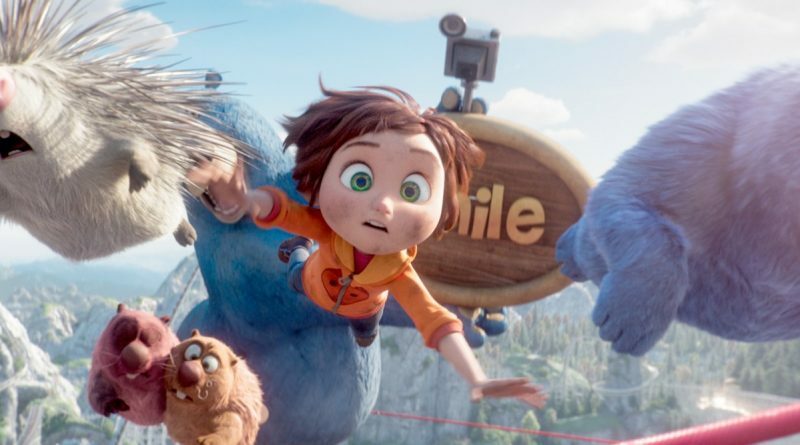 Review: The new animated adventure WONDER PARK has a lot to offer its audience. A sweet concept, emotional story line, funny animals, and a strong, young female lead. Plus it is less than 90-minutes long. I am not sure why studios think we need kid/family films that are nearly 2 hours long. But for everything Wonder Park has going for it the truth is the film might be a better renter than a box office draw. The story centers around a young girl named June (Brianna Denski) and her mother (Jennifer Garner) who create an imaginary world that June thought only existed in her mind. When a tragedy strikes their family June puts Wonder Park away only to find out later that everything she had created in her mind actually existed. 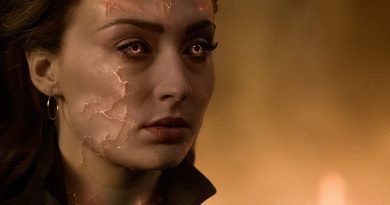 She must now help bring it all – including her own emotions – back to life. The story is pretty predictable for older people but the kiddos will not notice. My six year old son sat through the entire thing which speaks to the animation and action. 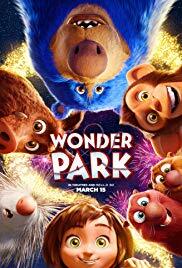 The animals of Wonder Park are entertaining enough even though much of the humorous one liners intended for the older viewers fell short. The heart of the story makes up for the lack of laugh out loud moments. If the last few scenes don’t get you then you are much stronger than I am. Wonder Park is rated PG for some mild thematic elements and action. It is safe for all ages and not just intended for young girls. I was pleased to see them give us a character like June. The big screen will give you a better view of the animation of Wonder Park but if you wait for it to hit streaming and blu-ray you will be just as well off.